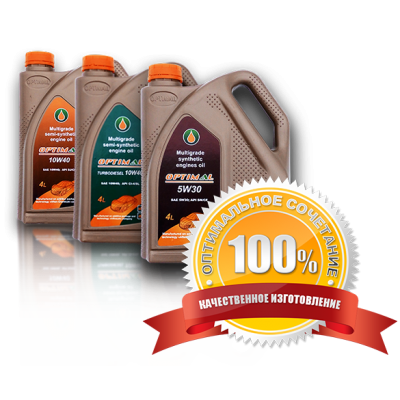 The company LLC Nefteproduct, situated in Lebedyn, Sumy Region, Ukraine, produce automobile oils under its own trademark “Optimal”. And though motor oils “Optimal” have been present at the Ukrainian Market since 2001, during this time thanks to the using of reliable production technologies in accordance with the recommendations of the company “Infineum”, laboratory quality control, as well as deep-purified base oils and additive packages managed to win the recognition of motorists and a number of large enterprises and companies in Ukraine and abroad. It is important to note that the company is a direct producer of automobile and industrial oils, and cooling liquids. This means that motor, transmission, hydraulic and other Optimal oils is not just a trademark created under the order of any of the refining company of Ukraine, but a product of original quality, manufactured in accordance with modern consumer requirements, with the optimum combination of low prices and high quality. 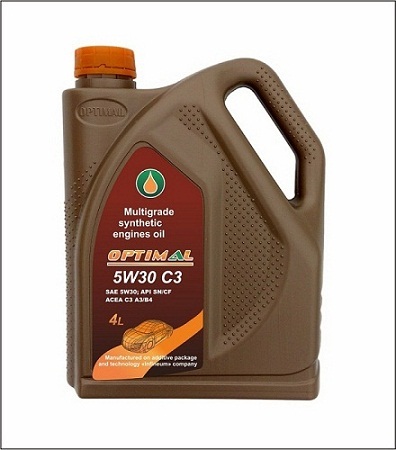 In the assortment of the company there are the following types of products: automotive oils and oils for agricultural equipment: motor oils, transmission oils, flushing oil. Industrial oils: hydraulic, industrial, compressor cooling fluids.